Micropayments on their own, like raindrops falling into a river, seem pretty insignificant. A half a penny here. An eighth of an ether there. Yet slowly and consistently, they accumulate over time. And they can catch you by surprise. A couple of years back, the Internet Archive signed up to be a Brave ‘creator’. 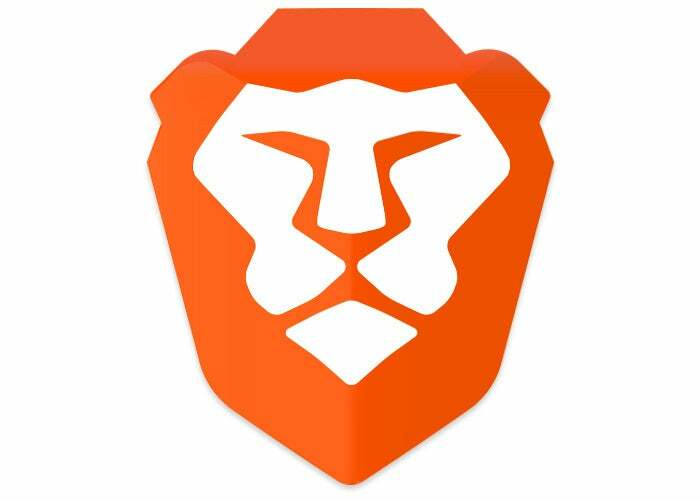 Brave, the web browser that prides itself not only on its speed but also its commitment to privacy and security, launched a program where anyone with a website can get paid by its users. So if you install Brave and spend time on archive.org, you can express thanks in the form of a tiny tip, right there in your browser. Two years ago, this seemed like a fun experiment. A way for the Internet Archive to support a like-minded tech organization, and at the very least, try out something new. This experiment, turns out, has amounted to something far more significant. And worth sharing. If you use Brave and would like to tip the sites you love, learn how here. If you publish content on the internet, here’s how to become a Brave creator. Thank you, Brave, for your push into micropayments to find alternatives to advertisements. And thank you for including Internet Archive early in your program in such a way that we have earned $2,500. Indeed, its a brave new world.. Just a quick question here Katie, Is there any requirement for normal bloggers to participate? You’re welcome – I had not tipped you before but I did just now so have another 10 BAT on me and many, many more thanks for the all the hard work creating and maintaining the archive over the year! Nice article as Archieve.Org shares always. Thank you for the blog. Archieve.Org her zaman paylaşımını güzel yazı. Blog için teşekkürler. Thank God and all of us. The threat of censorship is looming.. The only way Archive.org will survive is to be a private website, only accessed my subscription or micropayments. You clearly have no idea what’s going on and what needs to be done for archive.org to survive the global elite and the machinations to censor the internet. Archived content will be their no.1 target ! It already is. Hi, This is so true Micropayments is upcoming trend around the world. This experiment, turns out, has amounted to something far more significant. And worth sharing. You are welcome thanks for your information. Keep sharing your information. This is really an Informatic Article. Thank you.